Well, now that my exams are out of the way, and the horrible cold I had during my study break is also slowly but finally winding its way out of my body, I can finally relax and just veg out on my sofa to watch all the amazing shows I’ve been missing on Netfllix. There are a few new shows that have started over the last few months, and they all sound great, so I’ll be playing catch up for the next few weeks. I’ve heard good things about this show. Jane Fonda (“Grace”) and Lily Tomlin (“Frankie”) star as two women whose lives are suddenly turned upside down when their husbands reveal they are gay and leave them for each other. Both sparring partners and partners-in-crime, they form an unlikely bond to face an uncertain future together and discover a new definition of “family,” with laughter, tears and plenty of mood enhancers along the way. 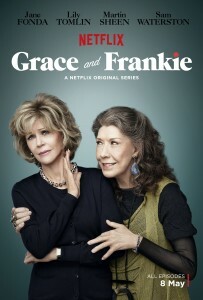 From executive producers Marta Kauffman (“Friends”) and Howard J. Morris (“Home Improvement”), the hilarious and heartbreaking comedy takes on aging with gusto – from joint pain to joint rolling and blind dates to night blindness – and offers a poignant look at how life’s turning points show us who we really are. The series also stars Martin Sheen and Sam Waterston, along with Brooklyn Decker, Ethan Embry, Baron Vaughn and June Diane Raphael. Again, I’v e heard great things about this show but am coming slightly late to the party. People in work spoke very highly of it last year, so Id say it’s worth watching. 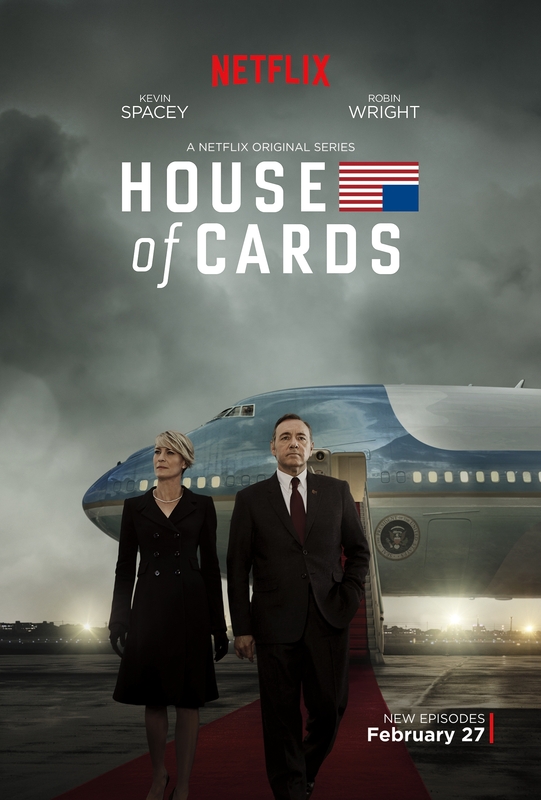 Starring Kevin Spacey and Robin Wright, it’s an uncompromising exploration of power, ambition and the American way, the series orbits Francis Underwood, the House Majority Whip. Underwood is the politician’s politician – masterful, beguiling, charismatic and ruthless. He and his equally ambitious wife Claire stop at nothing to ensure their ascendancy. 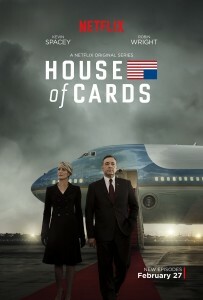 Based on the BBC miniseries of the same name, the third season of House of Cards is executive produced by David Fincher, Joshua Donen, Beau Willimon, Kevin Spacey, Dana Brunetti, John David Coles and Eric Roth. 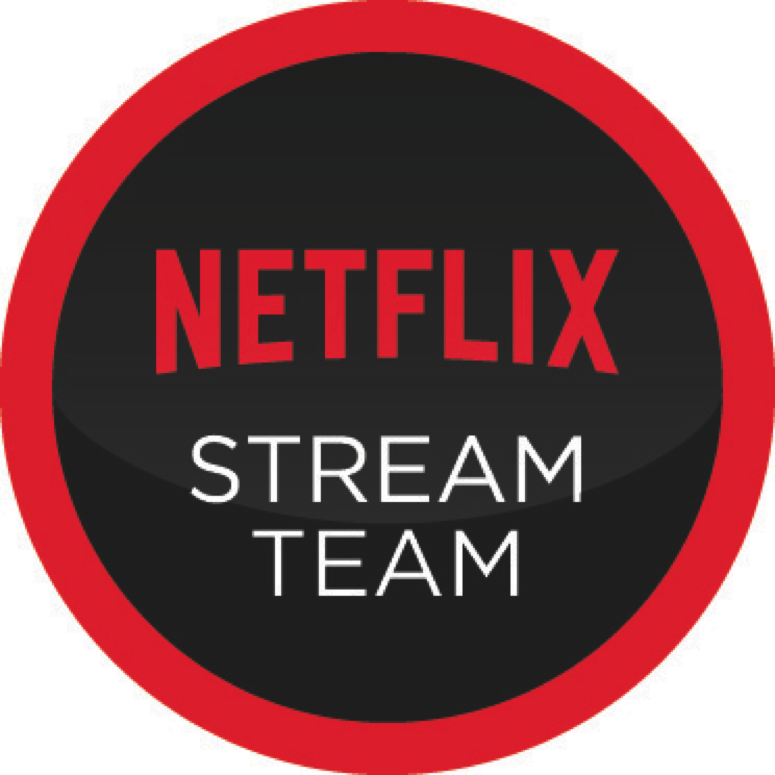 The one-hour drama is produced by Donen/Fincher/Roth and Trigger Street Productions, Inc. in association with Media Rights Capital for Netflix. Piper, Red, Crazy Eyes, Taystee, Poussey, Sophia, Daya, Gloria, Big Boo, Pennsatucky and all of Litchfield’s ladies are back for more drama and laughter…as Alex makes her return and a new inmate, Stella (Ruby Rose) joins the gang. I love food documentaries, food reality shows, food everything. So this was right up my alley and looking forward to watching this. 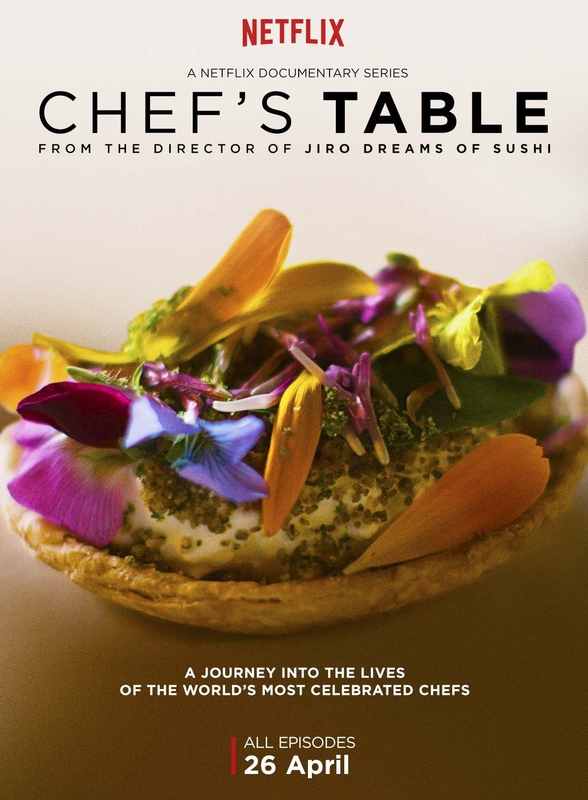 Chef’s Table features six of the world’s most renowned international chefs, and offers viewers the opportunity to go inside the lives and kitchens of these culinary talents. 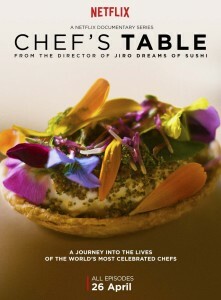 Chefs featured include Massimo Bottura (Osteria Francescana in Modena, Italy), Dan Barber (Blue Hill Restaurant at Stone Barns and in New York City, USA), Francis Mallmann (El Restaurante Patagonia Sur in Buenos Aires, Argentina), Niki Nakayama (N/Naka Restaurant in Los Angeles, CA, USA), Ben Shewry (Attica Restaurant in Melbourne, Australia) and Magnus Nilsson (Fäviken in Järpen Sweden). 5. Once upon a time – Season 4. I love this show, LOVE. IT. I was flicking through TV channels two years ago and thought “hey, isn’t that Robert Carlyle?” and stopped to watch. I fell in love with it! Now back for its fourth season on Netflix, I’m glued to the screen. It physically hurt knowing it was on and I had to study for my exams. Set in the fictional town of Storeybrooke, fairy tale characters have been transported to our world by a curse cast by the evil queen. It covers stories as vast as Snow White and the seven dwarves, Rumpelstiltskin, Beauty and the beast, Peter pan, The wizard of Oz and Robin Hood. And in season 4….you have to watch it! The comic con trailer sets the scene nicely for it. I hope this gives you a little flavour of all the new shows that have come online the last few months. All images have been sourced from Netflix. Glad you’re feeling better and hope the exams went well. This list is just what I need. I’ve only heard of ‘Orange is the new black’. Looking forward to watching. 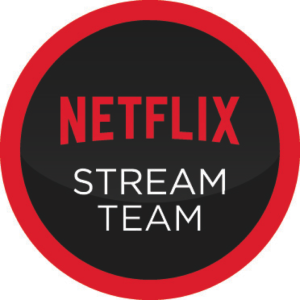 Irish Parenting Bloggers | What I’ll be doing on my summer vacation (1) – Netflix! !